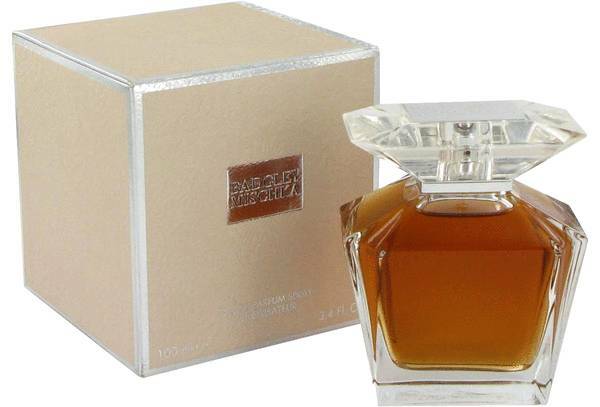 Badgley Mischka 3.4 oz / 100 ml Eau De Parfum spray for women. The fragrance includes notes of jasmine amber, peach, caramel, cassis, sueded musks, peony, jasmine amber, red berries, sandalwood, osmanthus, and patchouli. Notify me when "Badgley Mischka 3.4 oz EDP for women" is re-stocked.